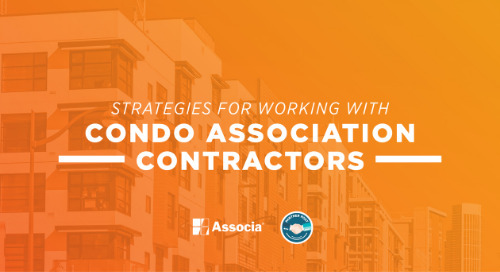 These strategies for working with Condo Association contractors will help you ensure things go smoothly. 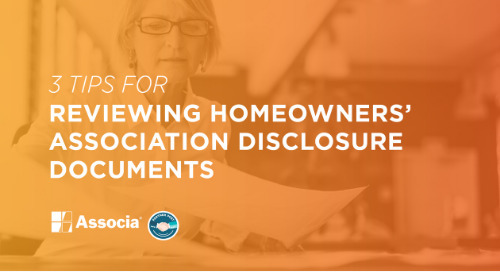 Here are three tips for reviewing Homeowners’ Association disclosure documents to figure out what matters. 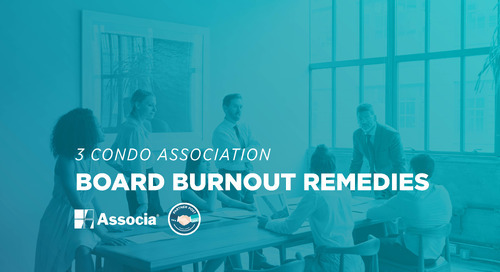 Are you battling condo association board burnout? 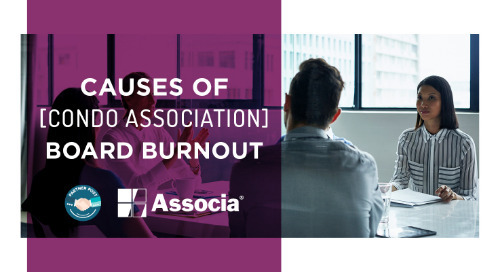 Try these remedies to try refreshing and reinvigorating yourself in your role on the board. 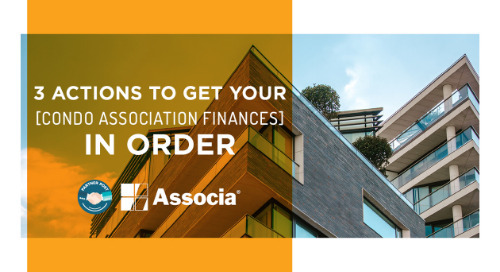 Keeping a well-maintained condo association is as easy as learning this secret. Find out what it is in this post! 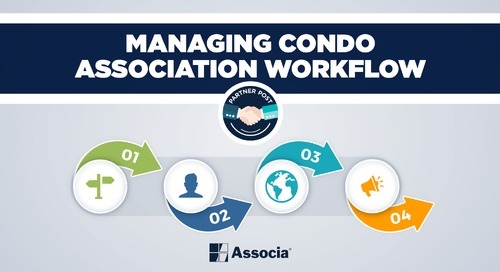 Being a condo association board leader is tough, but learning how to best approach the role will help you succeed. 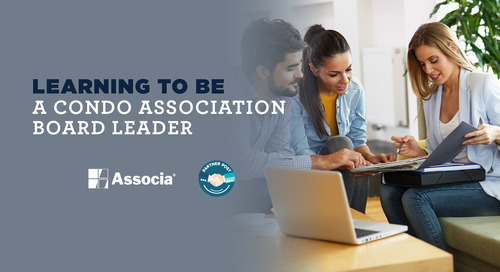 Learn how to be a true leader by reading this post! Projects of all sizes have the potential to go awry. 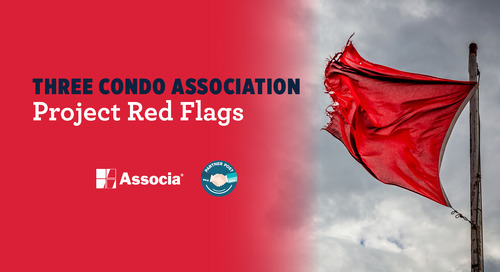 Find out what the red flags are for any project your condo association is taking on in this post! 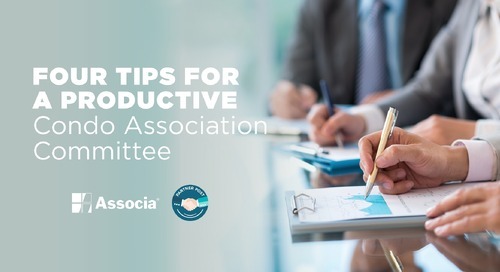 Make your work on a condo association committee more efficient and effective with these tips! 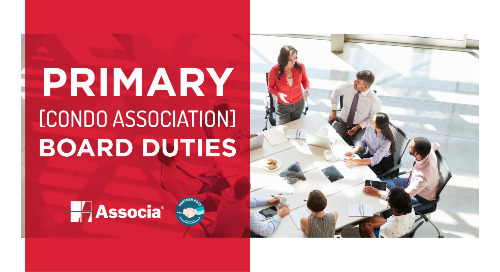 Being a condo association board member is a volunteer job with a host of responsibilities. Learn how to balance them in this post.